Addressing the challenges facing our global food system – from rising demand to rising temperatures – requires concerted action from across the agricultural sector and its value chain. Agroecology has returned to the global spotlight, as one approach to bring farmers closer to meeting these challenges. 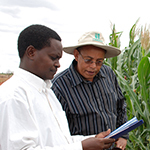 Agroecology emerged as a science which supports food security and sustainable agriculture. In the 1960s, it was studied as the interaction between crops and the environment. 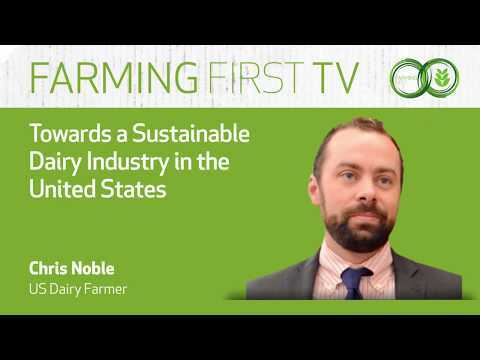 In short, it can help us understand agriculture’s impact on our natural resource base. Since then, many definitions of agroecology have evolved. 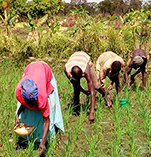 Promoting farming systems that are beneficial to producers and society, as well as the earth’s ecosystems has become a central theme, prompting the concept of agroecology to become synonymous with outcomes such as resource use efficiency, optimizing external inputs and improving soil health. Farming First’s supporters from around the world are working to incorporate agroecology with innovation hand in hand to achieve these outcomes. By using agroecology as a scientific and analytical tool to gauge agriculture’s impacts on economic, ecological and social dimensions, we can help farmers make good decisions towards sustainability and productivity, for people and the planet. with the need to protect the planet? 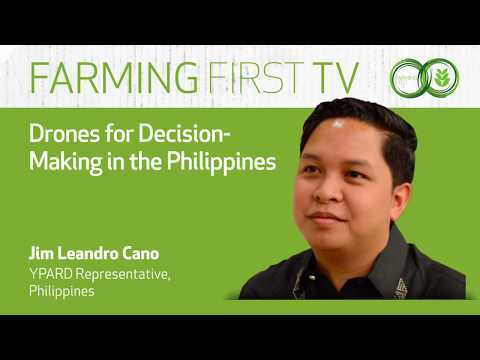 How can we put farmers at the heart of our decisionmaking? From tackling pests in Africa, to improving soil health in Latin America, these essays demonstrate the role innovation can play in achieving agroecological outcomes, that will bring us closer to meeting the ambitious Sustainable Development Goals. Join us, as we take a look at agroecology in action.